Right, as part of my 2013 blogging resolutions I said I was going to make an effort to create more series features, so starting this week I’ll be writing a weekly Forgotten Favourites post each Friday. Each week I’ll be sharing with you some of my favourite products from the depths of my beauty stash. That’s not all though, I’d love for you to get on board too and write a guest post on your Forgotten Favourite, so if you’ve got a product in mind and would like to be involved please get in touch or leave a comment below. 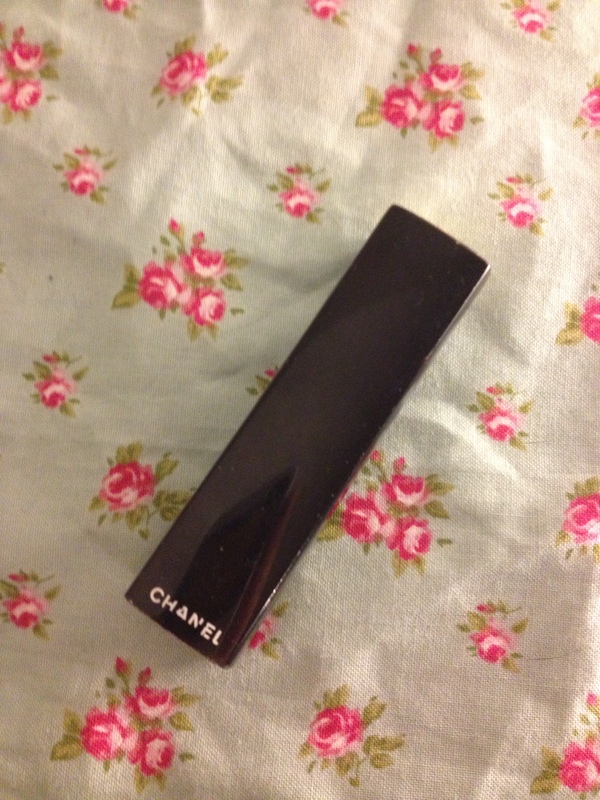 This week I’ve chosen to share with you my absolute favourite lipstick, Chanel Rouge Allure in Troublant. I seem to go through phases of using this loads and then forgetting all about it, but it really is a great, my lips but better shade that leaves you looking polished no matter what make-up you pair it with. 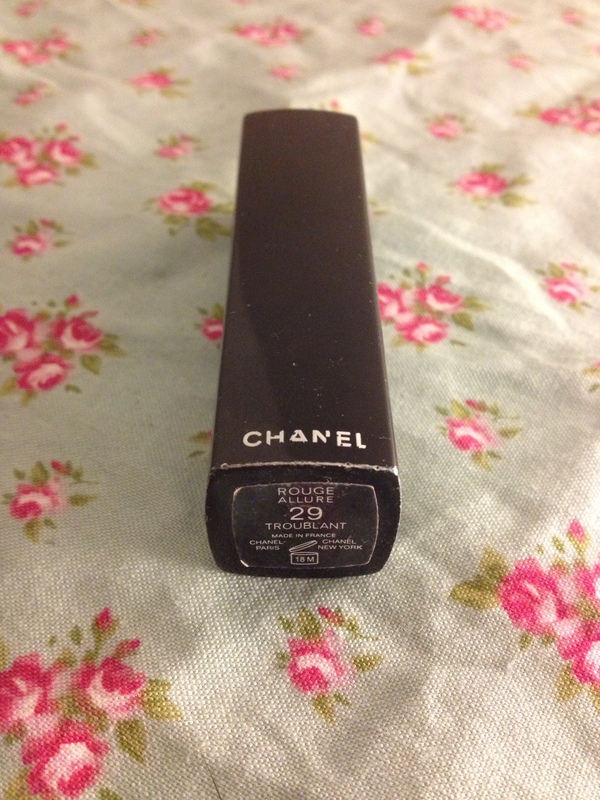 Troublant was a limited edition colour back in 2006 so is well outside the 18 month shelf life Chanel recommend, but I personally don’t tend to pay much attention to shelf lives unless it’s mascara or starts to smell a bit funky in which case it hits the bin pretty rapid. 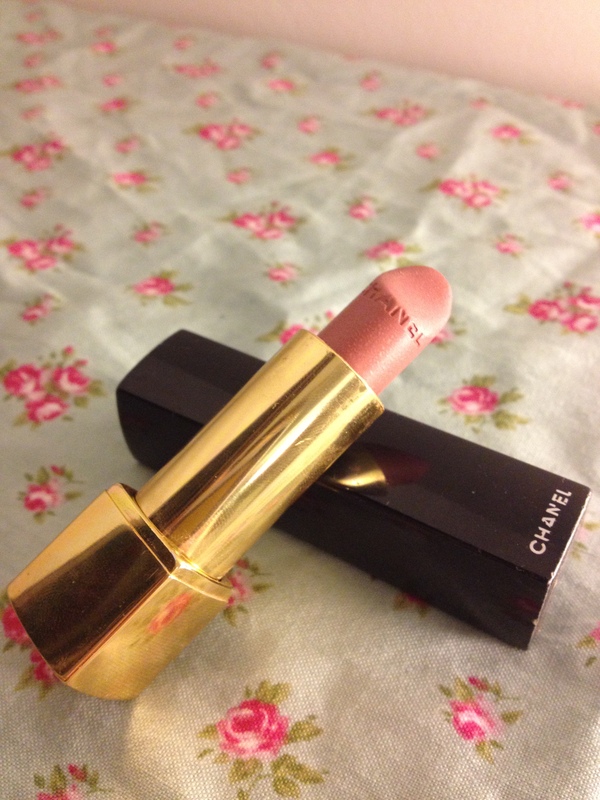 This was my first luxury lipstick. The casing as expected has a really lovely high-end feel to it and feels nice and weighty in hand. I remember being really impressed by the click mechanism and clicking the lipstick in and out for ages – simple things eh? Years later it still glides out smoothly and closes with a satisfying “click”. Colour-wise it’s a lightweight, hydrating beige/rose pink shade with a touch of shimmer that adds a lovely natural flush to the lips. 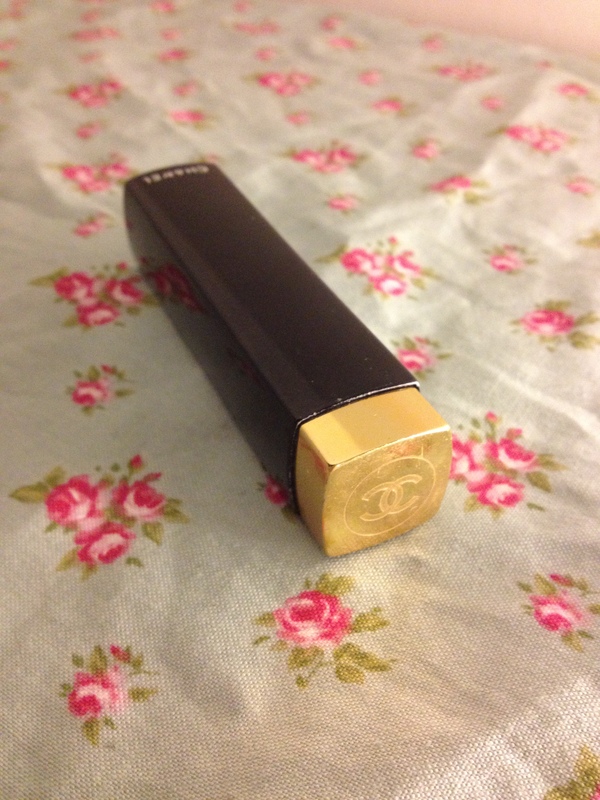 How cute is the embossed Chanel logo on the bullet btw?! 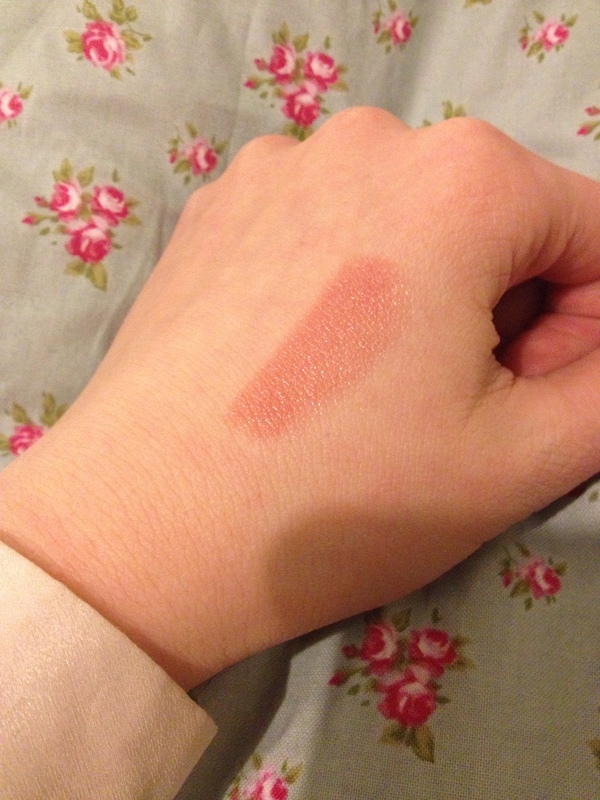 As you can see from the swatch below this is a really beautiful, natural shade that would suit any skin tone. I’ve not seen anything like this since, but if you do know of a dupe please let me know.